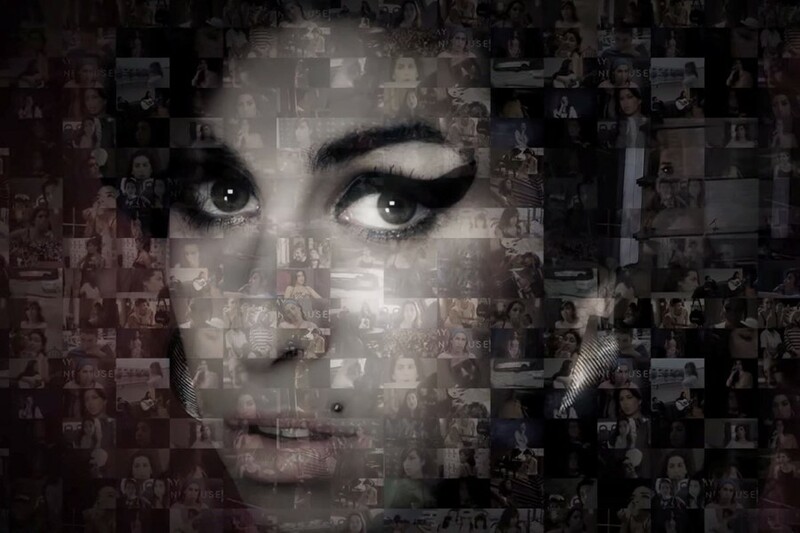 Does AMY do justice to Amy Winehouse’s memory? When Amy Winehouse passed away in 2011 at the age of 27, the devastation was palpable. Granted, the last few years of her life had been spent battling a very public addiction to drugs and alcohol – the vampiric British press had seen to it we all knew about that, and the public had eaten it up in feeding frenzy. But news of her death was met with disbelief. Why hadn’t somebody done something? How had this been allowed to happen? These questions seemed to hang, flailing in the air. Like many musicians who had faced similar problems, Winehouse’s was too often allowed to overshadow her ice-clear talent: that Marlboro and cognac voice, that unfettered, witty lyricism, and the way she flitted between a gobby North London girl with a pool cue in one hand, and a jazz-inflected, Shangri-La soul gal that swung between vulnerability and power all in the same line. And then, just four years after her death, director Asif Kapadia announced that he’d be making a documentary about the singer. The project came with the blessing and input of Winehouse’s family and friends, who had initially made a pact not to speak about her. This news brought with it a new set of fundamental questions: why had her family and friends agreed to do this? Was four years too soon? And what good would it do prying into her story when it was readily available in her own words, through the lyrics of her music? Given that the media seemed complicit in her tragic fate, shining the spotlight even more closely now seemed to straddle the line between unethical and unnecessary. Even in her darkest moments in the film, Winehouse retains an intriguing and brilliant flair that is pinpointed as a driving force behind her music. “All news is good news,” she said in an interview in 2007. “If one person reads the paper and thinks, ‘What? She punched who? She said what? She must be mad! I’m going to buy her album because she sounds nutty’ ­­– if one person does that, then that’s cool.” The words are freighted with tragic meaning now, but Winehouse’s no-nonsense charisma means that anyone coming into the film cold will be a fan by the time the credits roll. A few months before its release, Winehouse’s family publically withdrew their support for the film. “The narrative is formed by the testimony of a narrow sample of Amy’s associates, many of whom had nothing to do with her in the last years of her life,” they said in a statement to People. “It is both misleading and contains some basic untruths.” Their objections are primarily focused on the portrayal of Winehouse’s father, Mitch, who told The Guardian, “(The film’s makers) are trying to portray me in the worst possible light.” And certainly, it’s hard to deny that Mitch doesn’t come off very well. There’s one excruciating scene when Amy is in St Lucia, hiding out from the paparazzi and madness back home. She invites her dad to come and join her, but he brings a camera crew along and tells her off for being unenthusiastic about taking selfies with strangers. While it is blindingly obvious the love is there, you can’t help but question Mitch’s priorities, and the priorities of othersaround her. Ultimately, documenting music’s fallen idols is never going to be an easy task. The director has to tread a fine line between love letter and luridness, delivering a fair and unflinching portrayal without upsetting friends and family. AMY manages to do (nearly) all of these things, ensuring that her story will live on long after we’re all gone as well.